On the whole, I found The Englishman's England to be an entertaining and interesting read. In it, Ousby considers the history of tourism through the growing 18th century desire to visit places of literary connection and natural beauty, along with the ever-increasing trend of touring country houses. This work is an intriguing social study and I particularly enjoyed Ousby's inclusion of snippets from contemporary accounts of some of the places still visited today. 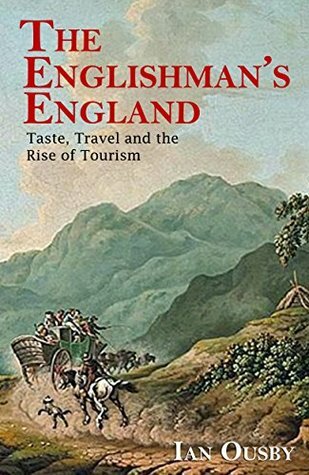 I imagine that this book will appeal both to the seasoned traveller and those interested in 18th century social history.